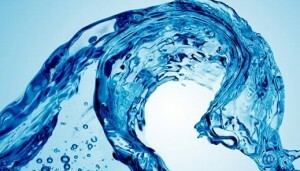 The Liquid Network defines a new paradigm for the Internet. Liquifying resources, end users can push their networking experience to the full, while enjoying the best quality of service. 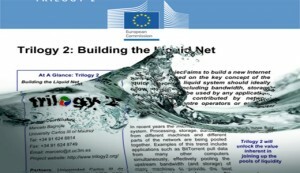 Project Summary: Have a look at the overview and summary of ‘Trilogy 2: Building the Liquid Net’. 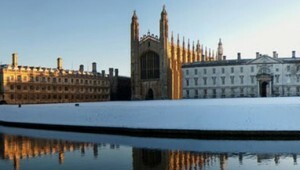 Read more about the main objectives, key issues and expected impact. Organizations and researchers participating in ‘Trilogy 2: Building the Liquid Net’. Who is who?